I’ve been writing gig reviews for OutInCanberra for the past couple of months. 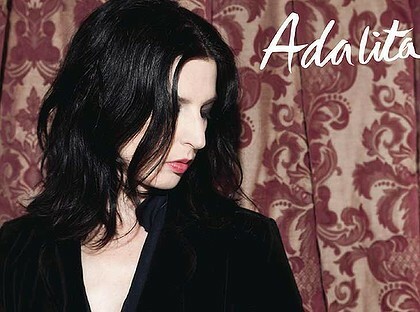 My most recent review was Adalita at the Transit Bar. You can find links to my other reviews here.